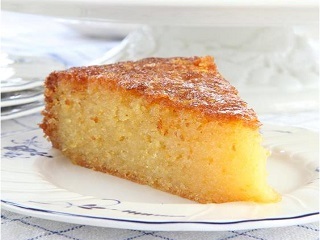 This Tunisian orange cake recipe is a delicious cake recipe full of wonderful citrus flavours of orange and lemon and is taken from Norfolk's Own Cookbook. 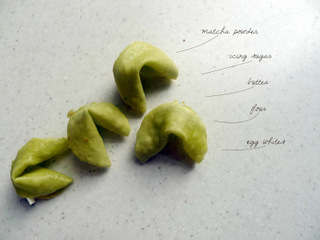 This Matcha Fortune Cookies recipe from Maria Sisci makes around 50 fortune cookies and is well worth the effort. Make these great fortune cookies at home. 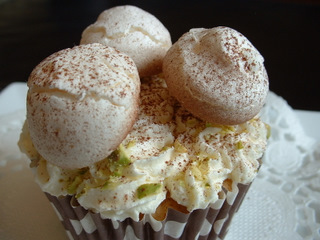 This recipe shows how to make cupcakes decorated with meringue mushrooms that look too good to eat! 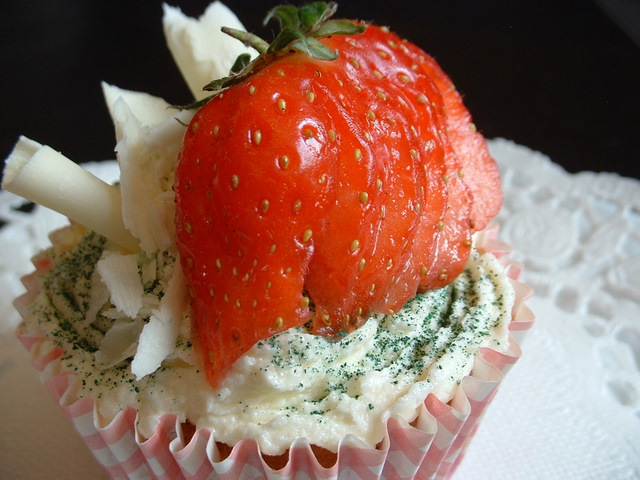 This strawberry cupcakes recipe is for a cupcake decorated with strawberries and cream, celebrating the famous tennis tournament at Wimbledon. 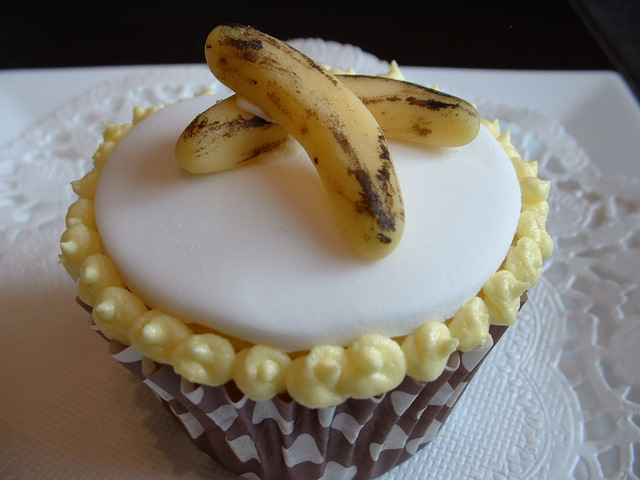 This shows how to make a banana cupcake. 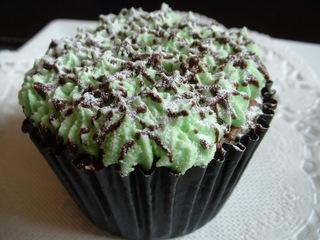 The bananas on top are made from marzipan and the cupcake mixture contains a small amount of diced banana. The marzipan bananas on the top are almost too nice to eat! 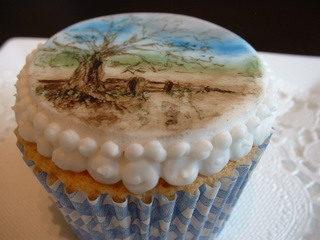 This iced cupcake shows how the icing can be painted to create a stunning looking cupcake that would not be out of place in a gallery. 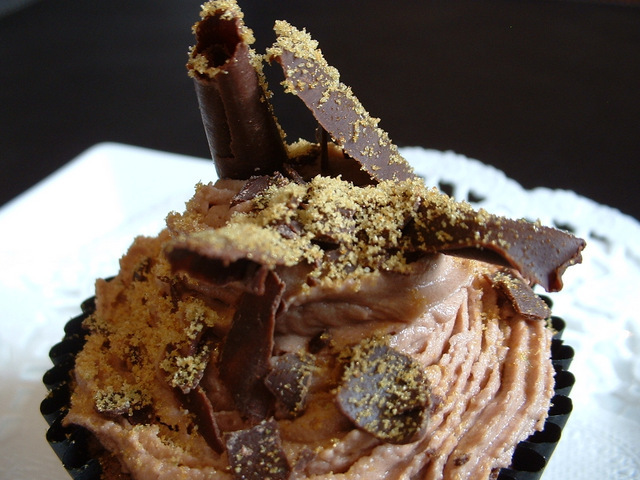 This recipe is for a chocolate truffle cupcake. 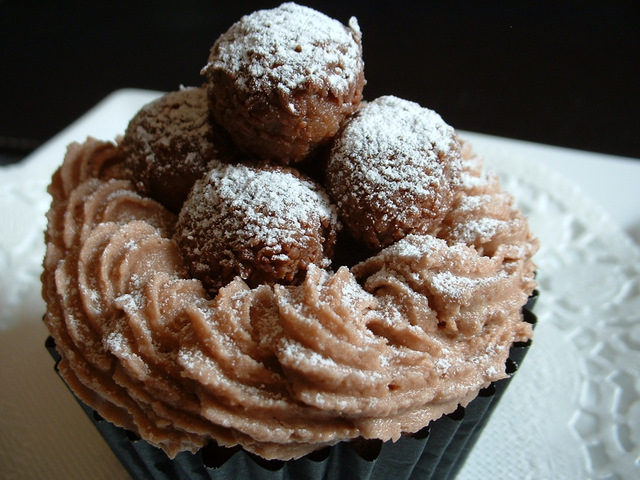 This chocolate recipe creates delicious chocolate truffles for a cupcake. This cupcake recipe shows how you can use royal icing decorations for cupcakes. 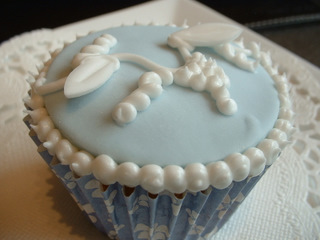 Using royal icing decorations for cupcakes makes great looking cupcakes.